As ancient as time as modern as tomorrow. 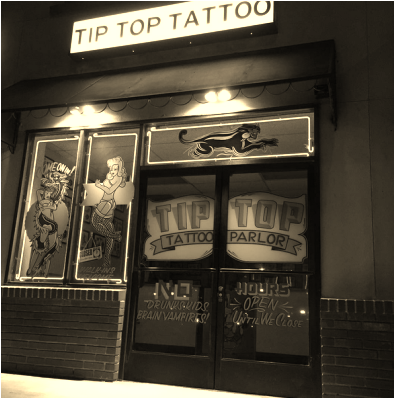 We specialize in American Traditional Tattooing. Bold lines and bright colors 1000's of hand painted flash designs to choose from. Tradition with progress, tried and true.